New York City recently created a Mayoral Advisory Commission on City Art, Monuments and Markers, a model worth reviewing. Just like our recent debate over art in the Minnesota State Capitol, many communities are wrestling with how our historic public art often tells a very narrow and inaccurate story. There is an important conversation taking place right now about history and representation in public art, monuments and markers. Our diverse group of experts will create a thoughtful set of guidelines that acknowledge the complexities of history and the values that matter to us as New Yorkers. Gaen hia uh, Betty Lyons (Onondaga Nation, Snipe Clan), President of the American Indian Law Alliance, recently spoke to the Commission. She asked that all statues of Columbus on public lands be removed and relocated. Claims that Columbus was simply a man from the past, out of step with today’s values ignoring the fact that this is ongoing. This is not in the past. We are not asking for reconciliation as it is not possible to reconcile all that has been done but you can make a conscientious choice to do the right thing as these unspeakable horrors and many more are not deserving of celebration. We are asking the monuments of Columbus be moved to a museum, where they can be placed in accurate historical context for future generations to learn from. These monuments to hate must come down now! Lyons full testimony can be found here. Thanks to the people who are paying attention to Enbridge Line 3, the proposed tar sands crude oil pipeline that would cross 337 miles of northern Minnesota. The line would run from Alberta, through Minnesota, into Superior Wisconsin. While Minnesota is more than seven months away from a vote, Enbridge already has started work in Canada and Wisconsin. Here are photos of the work being done in Wisconsin from Neo Gabo Benais’ Facebook page. Enbridge Line 3 would cross the Mississippi River, twice, and threaten wild rice areas. For more, see our Enbridge Line 3 page. On June 30, a federal appeals court upheld a lower court ruling that severs the Penobscot Indian Nation from the waters of the Penobscot River, a ruling that Penobscot Indian Nation Chief Kirk Francis says is reminiscent of federal termination policy—or worse. “The river and our relationship to it and the 200 islands [that form the reservation] are the core of our cultural identity. If our ability to protect the river is taken away, we lose a big part of who we are,” Francis told ICMN [Indian Country Media Network]. The Penobscot River has significant pollution problems already, the story said. A 2014 federal study recommended that members of the Penobscot nation limit themselves to eating one to two fish per month. That’s barely a meal. Young children and pregnant women aren’t supposed to eat river fish at all. That is a tremendous burden for nation that traditionally depends on fish for its diet, and a nation that cares deeply about the water. 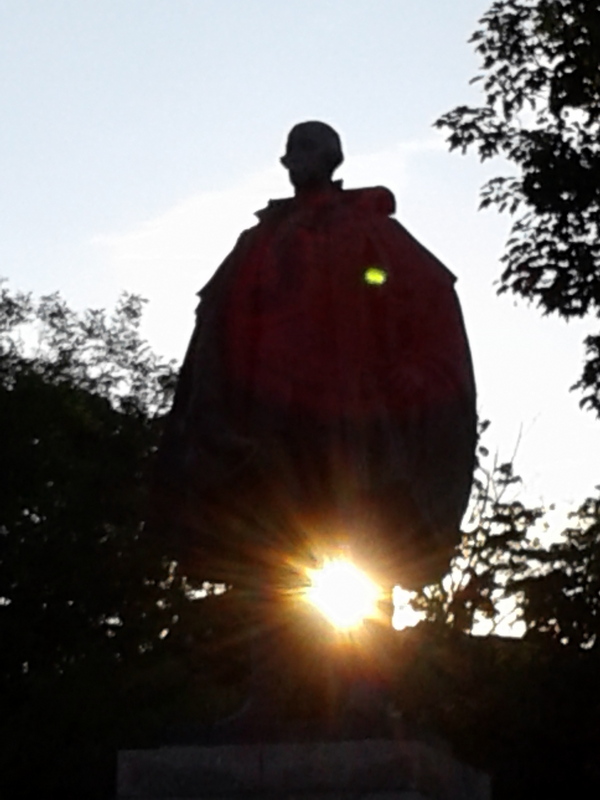 The sun is setting on the Edward Cornwallis statue. 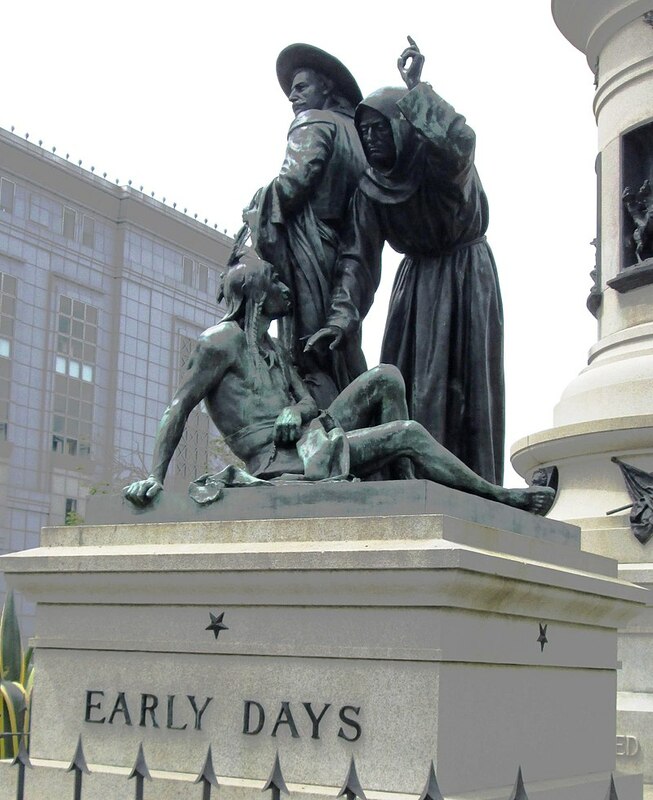 Public art is getting long overdue scrutiny, from Confederate statues in Louisiana to historical paintings in the Minnesota State Capitol to the Scaffold sculpture controversy at the Walker Art Center. This is more than a few isolated incidents, it feels more like a movement. 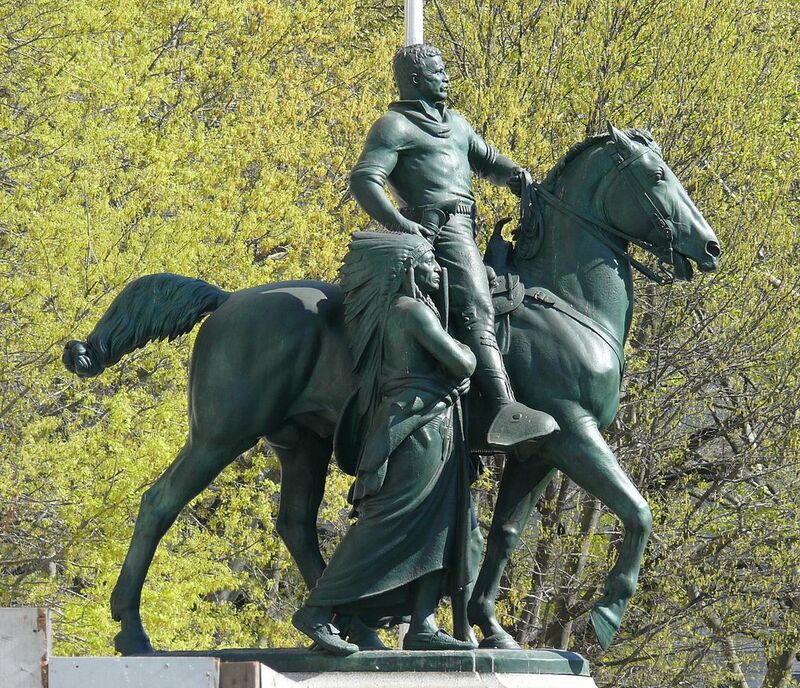 A Facebook event called “Removing Cornwallis” invites people to a protest Saturday to “peacefully remove” the large bronze statue from atop a large stone pedestal. This is not a far-away story. This is our story, too. It’s one more facet of the Doctrine of Discovery and the European mindset towards indigenous peoples that spans our continent. 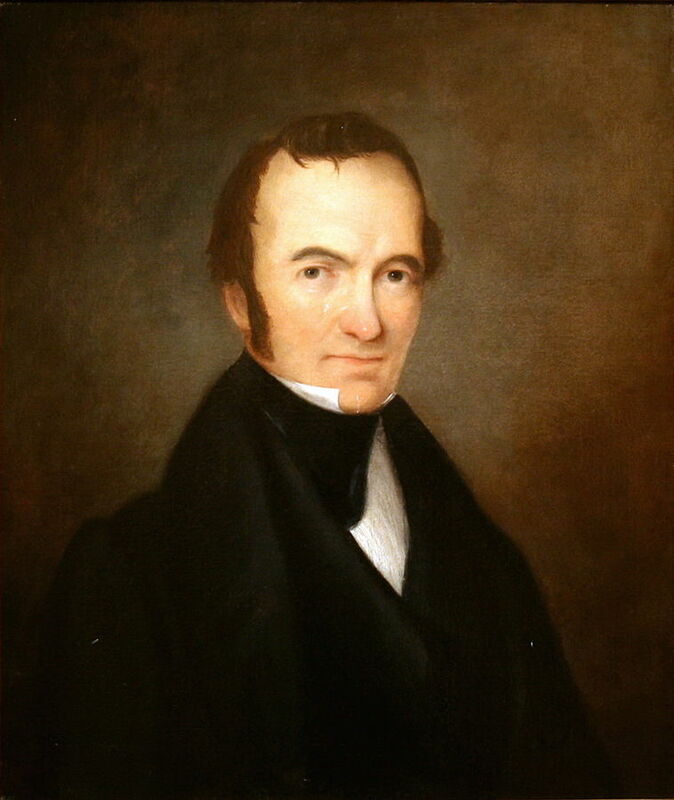 Cornwallis is controversial for the same reason that Alexander Ramsey, Minnesota’s first Governor, is controversial. Both men were agents of empire, forcing indigenous peoples from their lands. Both used brutal tactics. Cornwallis issued a proclamation promising a bounty for the scalp of every Mi’kmaq (also called Mi’kmaw, the First Nations people of Nova Scotia). 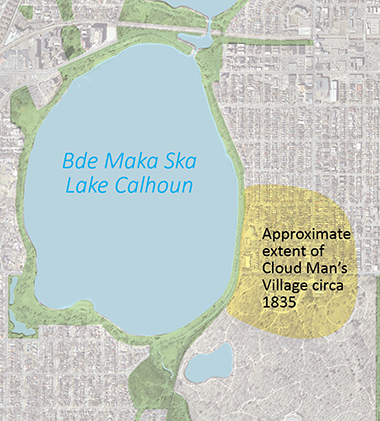 Similarly, Ramsey put a bounty on Dakota scalps after the Dakota-U.S. War of 1862.